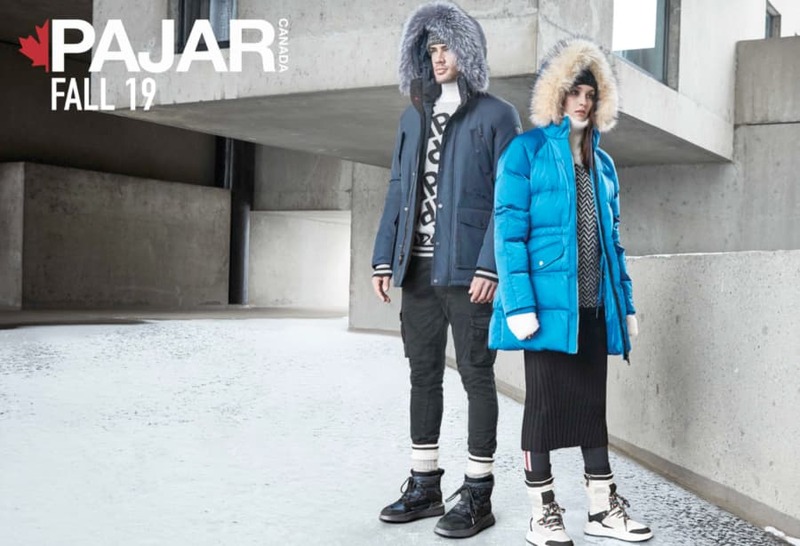 With over 55 years’ experience, Pajar is heralded as one of Canada’s foremost producers of performance fashion outerwear. In recent years, they’ve branched out further into outerwear, maintaining the high production standards that their European counterparts pioneered. 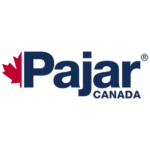 Founded in 1963, Pajar Canada is a five-generation family owned Footwear and Outerwear company based in Montreal, Quebec. Their core philosophy is the development of Performance Fashion Footwear and Outerwear through our extensive knowledge and expertise acquired through our rich handcrafted shoemaking history. 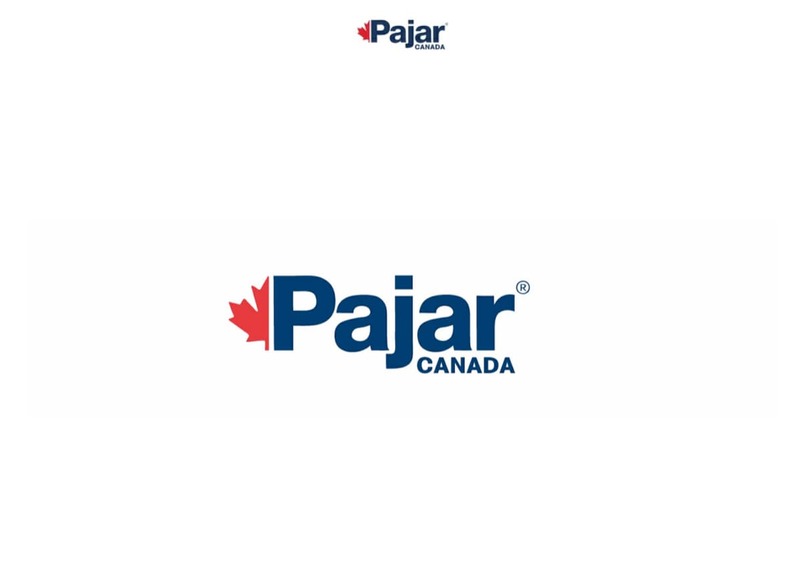 Over the past 55 years, Pajar Canada has evolved as a worldwide leader in the design and manufacture of Performance Fashion shoes and winter boots. Our ready to wear footwear and outerwear collection is inspired by our rich Canadian heritage. Fusing innovative technology and the latest in high-end design, Pajar Canada aims to provide the ultimate in performance and comfort with a collection crafted in the finest waterproof leather and textile; blending modern industrial design with old world craftsmanship.